We have developed a range of products providingreliable protection and the best care for your skin – your skin’s needs are paramount. NIVEA SUN products are highly effectiveand pleasant to use, too. 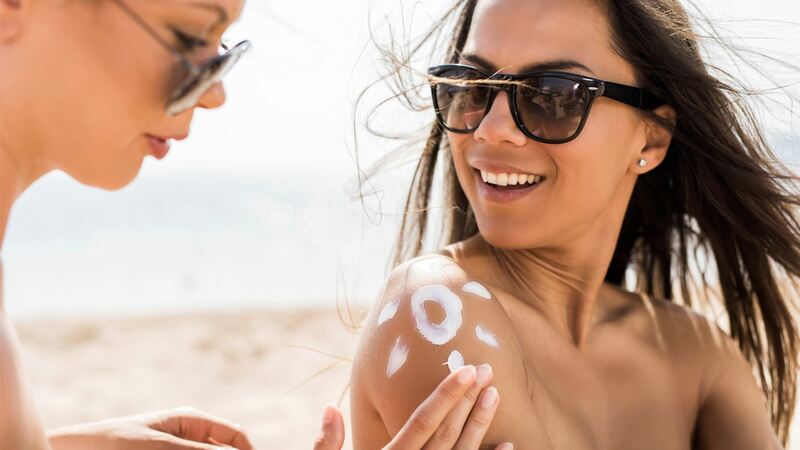 We’ll show you how to apply sun cream properly and how to enjoy the sun without putting yourself at risk. For 3-5-year olds, the dose required isa line of sun milk the length of one to one and half middle fingers(e.g. NIVEA Sun Kids Moisturising Sun Lotion) or 5 to 6 sprays of NIVEA Sun Spray. For 6-10-year oldsa line the length of one and half to two middle fingers or 7-10 sprays ofNIVEA Sun Spray (e.g. NIVEA Sun Kids Moisturising Sun Spray). For older children and adultsa line of sun cream measuring in length from the wrist to the end of the middle finger or 15 sprays.